It’s time for a spring cleaning overhaul. Bid adieu to your down puffer and welcome instead layers of delicate cashmere cardigans. Likewise, your cosmetic wardrobe will undergo similar shifts with the richest of creams making way for lighter, airier concoctions. 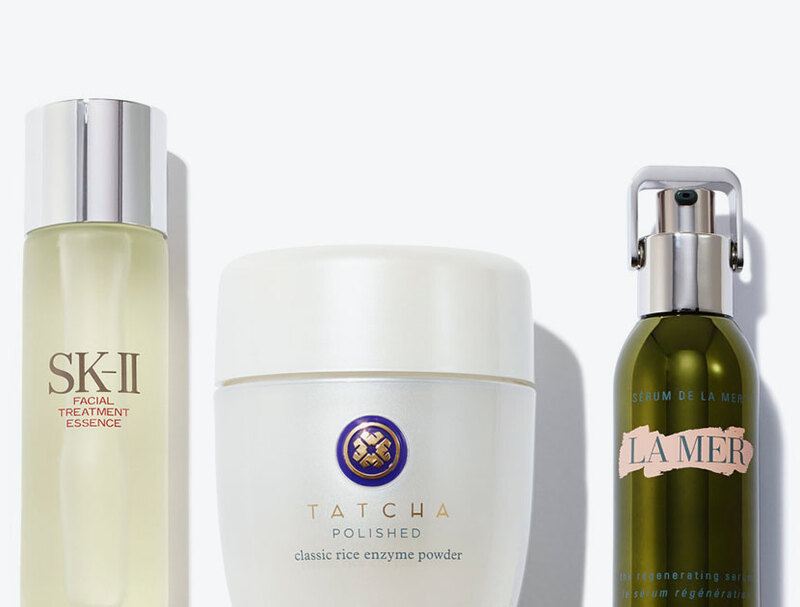 These 5 products have been discovered by beauty industry veterans, rigorously tested for performance against our comprehensive set of standards (the VIOLET CODE) and deemed unanimously essential for a successful spring skincare transition.